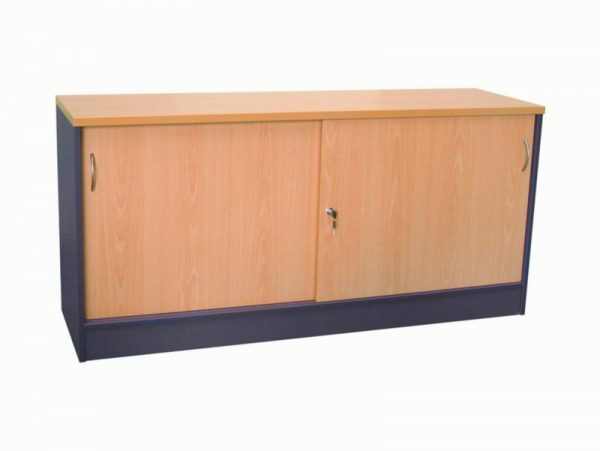 The OE Buffet has been constructed to a commercial standard and come's with sliding doors for a great space saving solution. 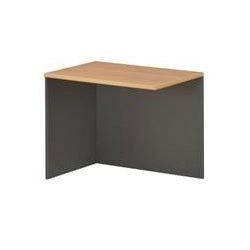 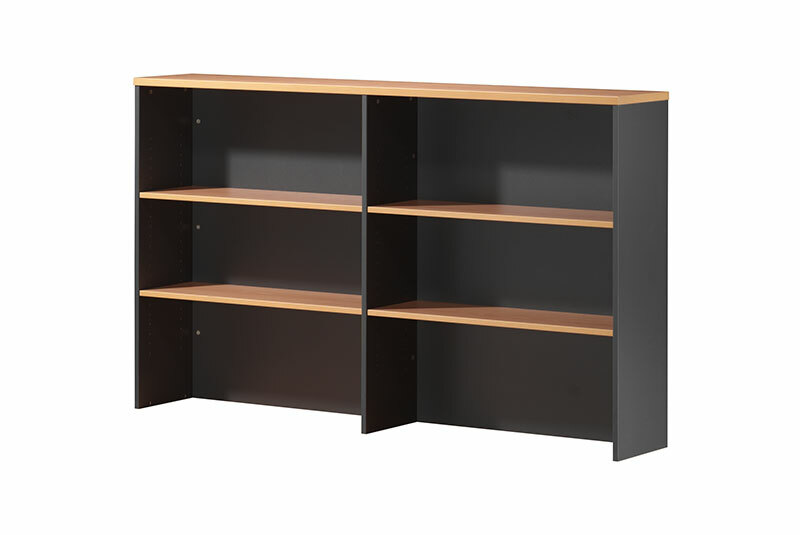 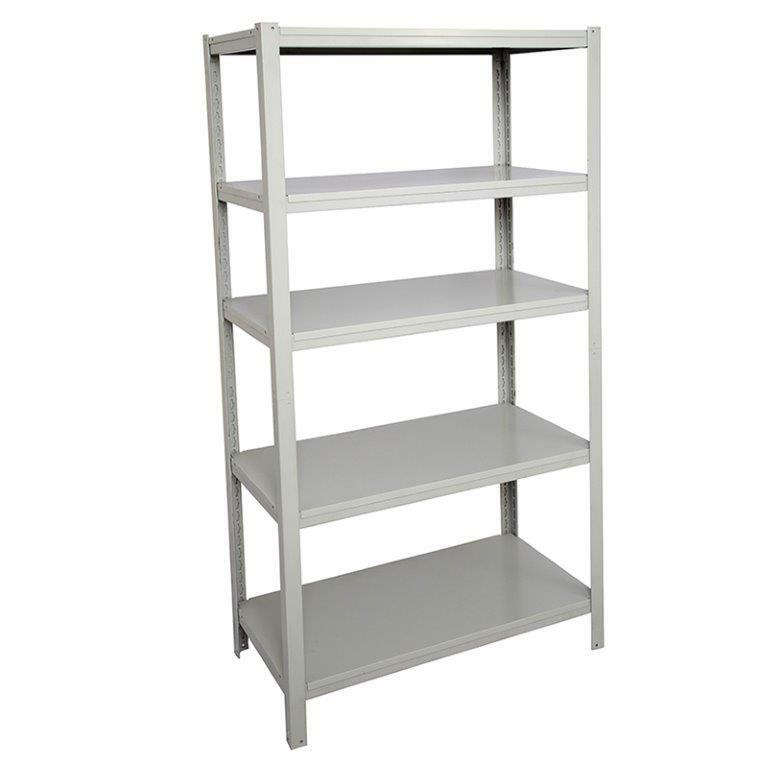 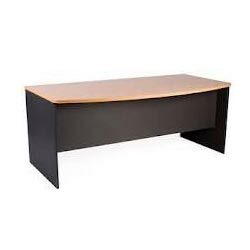 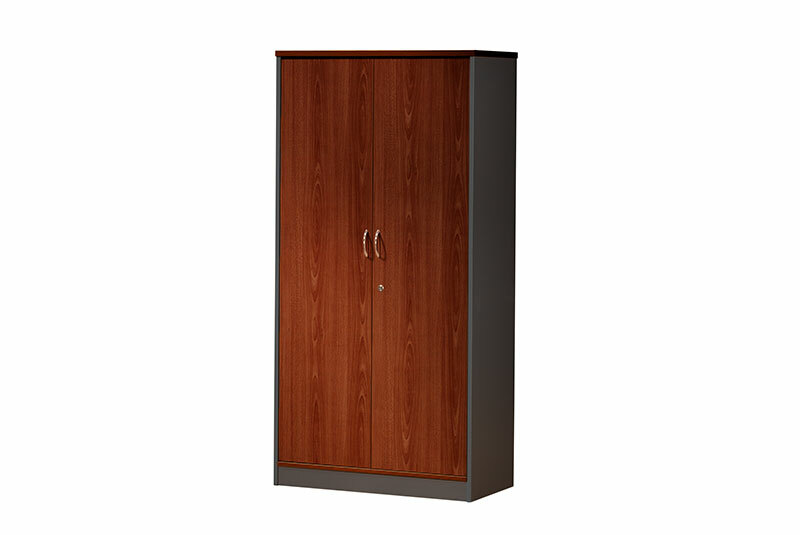 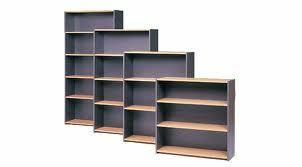 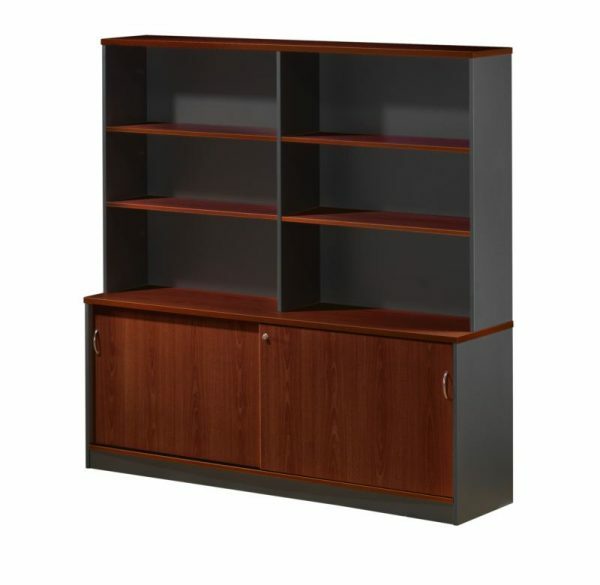 The OE Buffet is a perfect storage unit that, you can lock away files, books or other items. 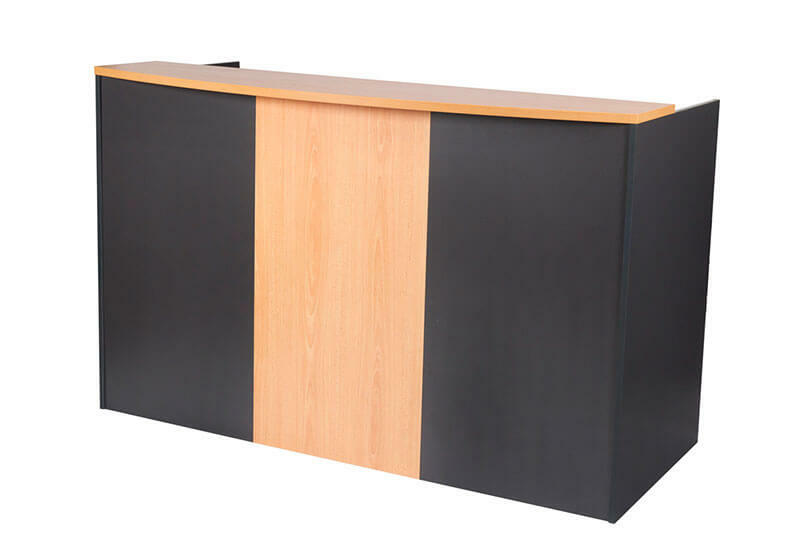 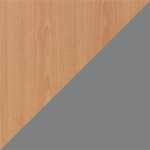 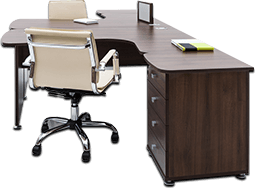 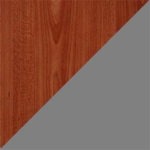 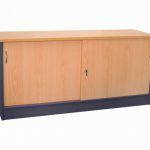 It can be used as a desk return or a stand alone storage unit with the option of being able to add the OE Hutch for extra storage. 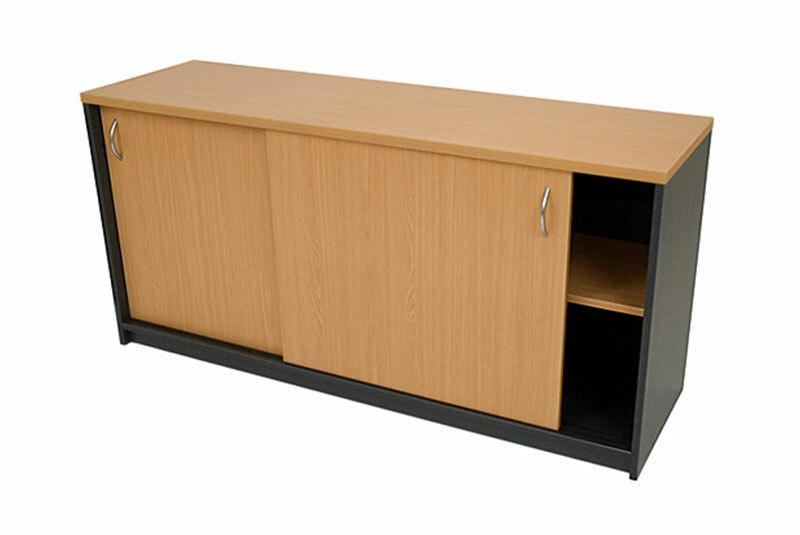 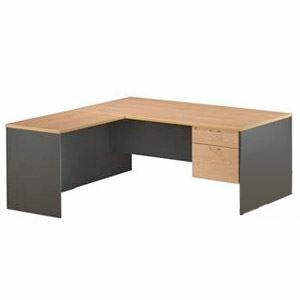 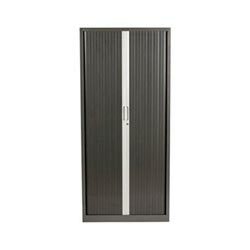 It come in 2 sizes to maximising your office space. 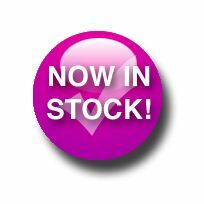 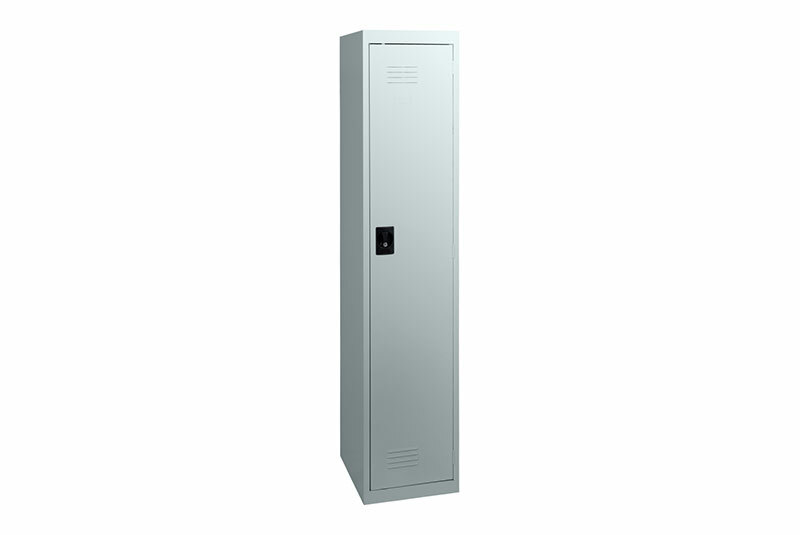 This product come's lockable as standard.